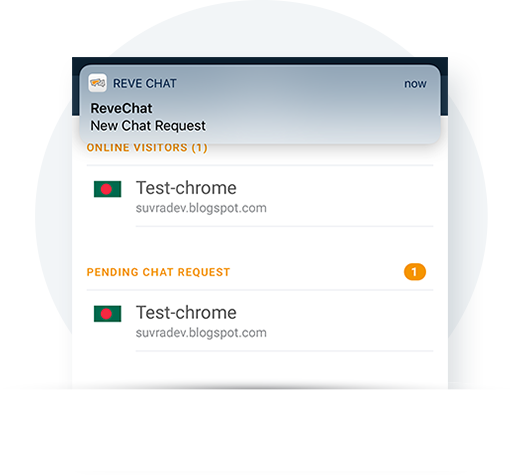 Support your website visitors anywhere, any time with REVE Chat iOS mobile app. 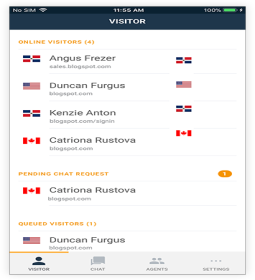 Leverage the freedom to work anywhere to improve first Response Time and increase Conversion Rate Quickly respond to customer queries anywhere and increase conversion time with iPhone live chat application. 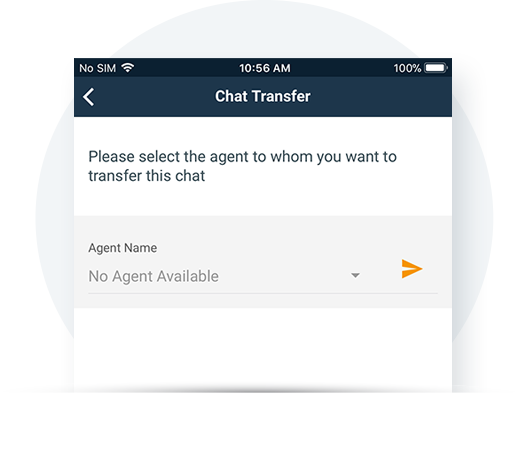 Now you can easily transfer chats to other agents with the tap of a button. 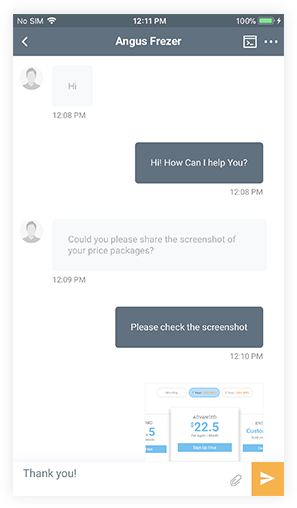 Customer will be notified about the transfer with a message in a chat window. 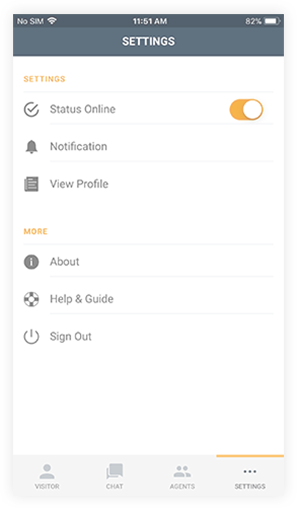 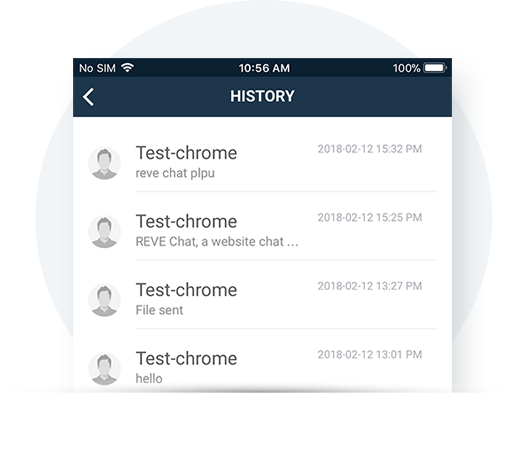 Easily access their previous chat history during a conversation with customer. 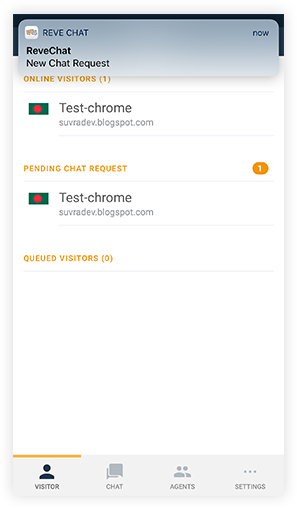 Browse your previous conversation with your visitor and filter according to country, message and more. 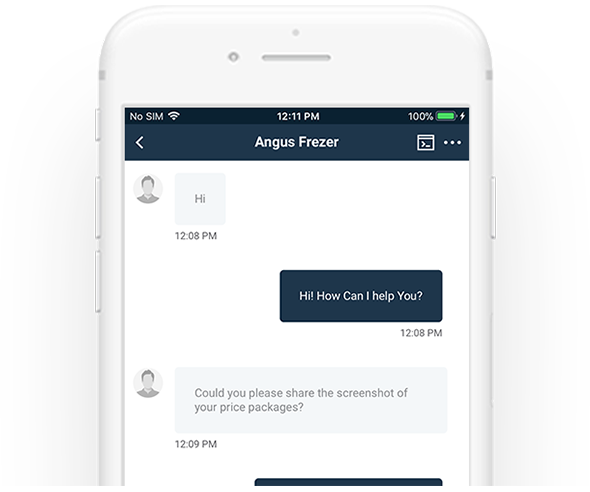 Fastest way to talk to your customer in real-time.